Here are some known and little-known soup facts that I found kind of interesting (Compliments of Sara Gray)! o Americans sip over 10 BILLION bowls of soup every single year! That’s a lot of soup! o When was the earliest evidence of our ancestors eating soup? About 6000 BC! And guess what kind of soup it was? Hippopotamus! o So, in the late 1700s, apparently the French King was so enamored with himself that he had his royal chefs create a soup that would allow him to see his own reflection in the bowl. Sheesh! But as a result, consommé (clear broth) was born. o Since we’re talking about the French here’s another interesting tidbit of soup lore that I had to include on this Soup Facts page. In the French Court of Louis XI, the ladies’ meals were mostly soup. Guess what the reasoning was? They were afraid that chewing would make them break out in facial wrinkles! If this were true today, it would put plastic surgeons out of business! oThis one cracked me up! And yet, it’s a fact that intertwines fashion, eating utensils and of course, soup! Here it is: Why did thin soups became all the rage in Europe during the 17th century? The spoon was invented. (How did they eat soup before the spoon???) Why was the spoon invented? Because of the latest fashion trend: large and stiff ruffles that the men and the women of the high courts wore around their necks. (I bet that’s how clowns got their ideas for their costumes!) The design of the spoon was to accommodate wearers of those large ruffles and keep themselves from getting dripped on! o Frank Sinatra always asked for chicken and rice soup to be available to him in his dressing rooms before he went on stage. Another famous person who loved soup was Andy Warhol. He told someone that he painted those famous soup cans because its what he had for lunch – every day for 20 years! 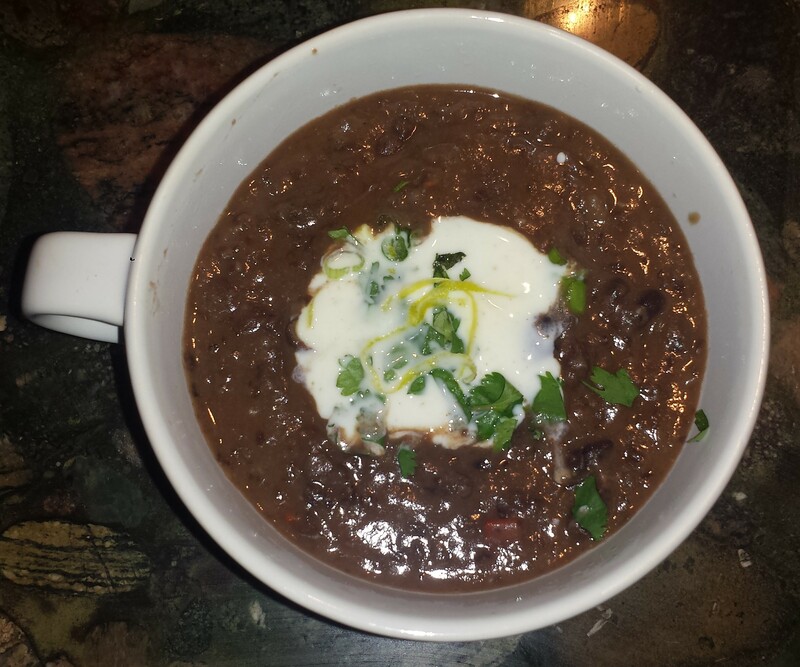 Black beans are the main component of this soup and they are rock stars in their own right. Black beans have an amazing protein-plus-fiber content. From a single, one-cup serving of black beans you get nearly 15 grams of fiber (the amount consumed by the average U.S. adult in one entire day of eating) and 15 grams of protein. 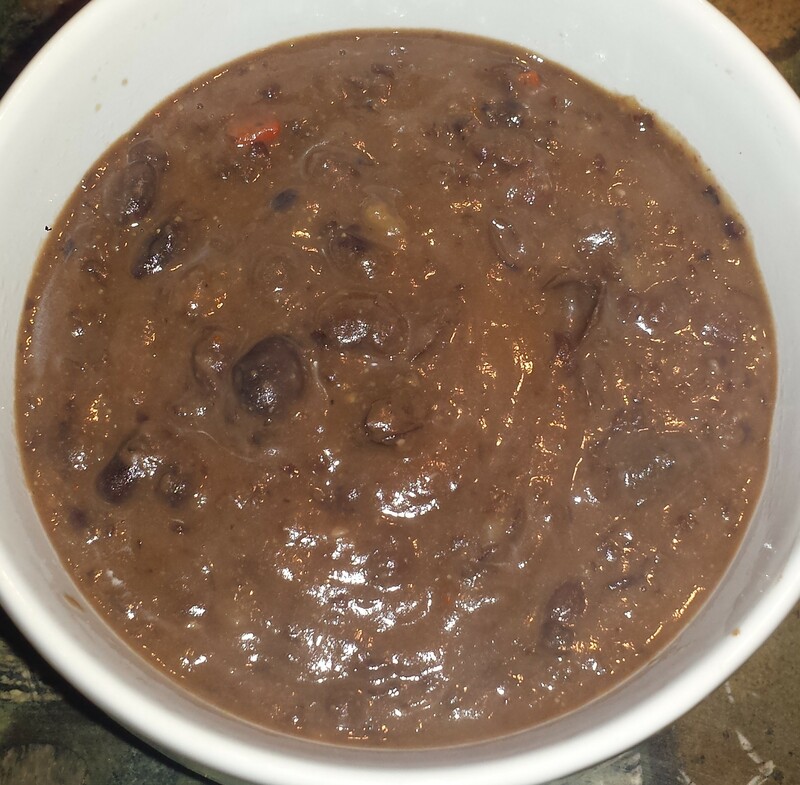 Black beans are loaded with vitamins including molybdenum, folate, manganese, magnesium, vitamin B1 (thiamin), phosphorus and iron, all of which combine with their rich protein, fiber content to provide benefits for the digestive tract, the blood sugar regulatory system, and the cardiovascular system. Throw in some hot peppers, which not only have their share of vitamins and health benefits but they also help to boost your metabolism which can help burn more fat. The best part of this yummy soup though, is that it is creamy without adding any dairy or thickeners. 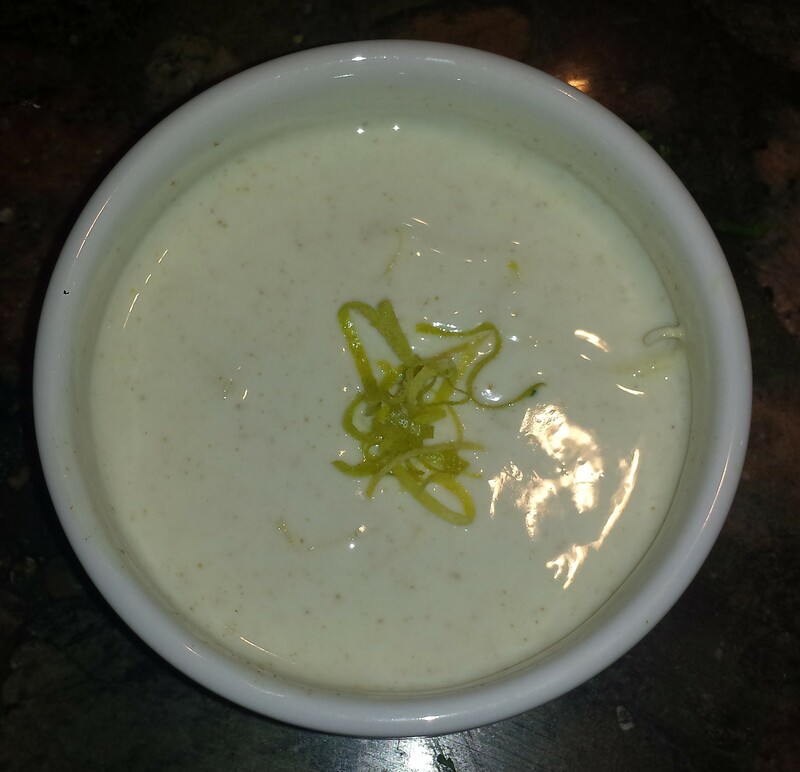 The trick is to puree one third to one half of the cooked soup to provide a rich creamy texture. This is a vegan soup but it is hearty and flavorful and it’s wheat and gluten free. It is also an easy, one pot meal. 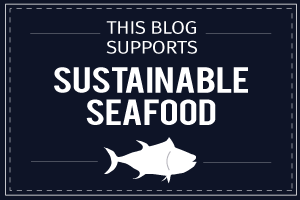 So grab a spoon and be glad we no longer drink from the bowl or wear clown inspiring collars! 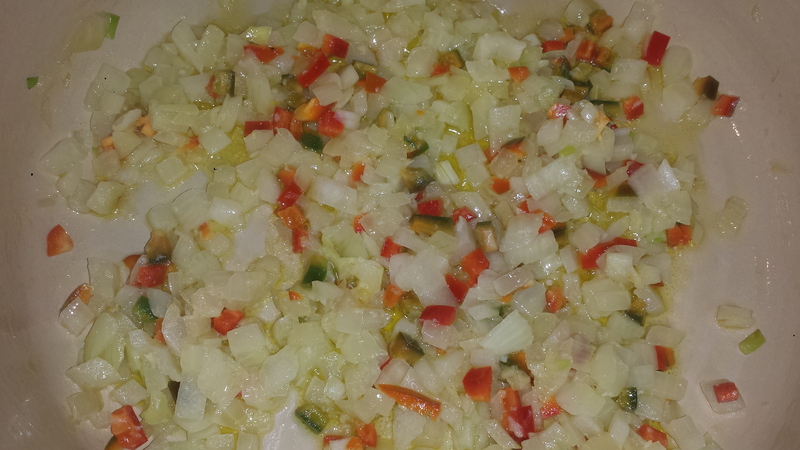 Saute the onions, garlic and jalapeno over medium heat until tender, about 4 minutes. 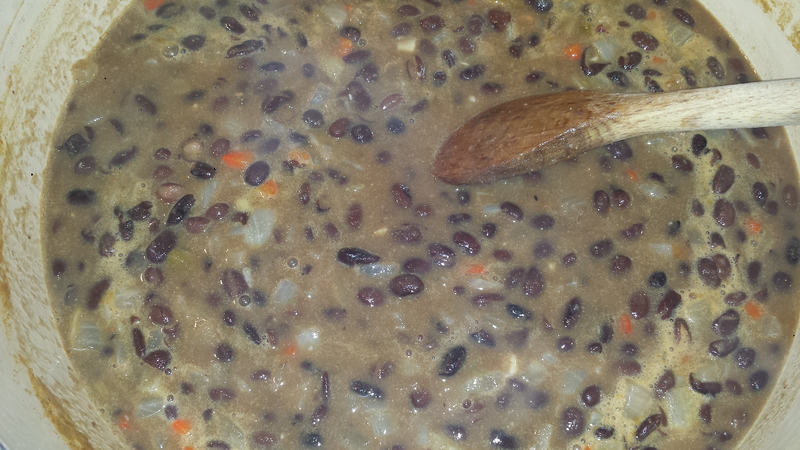 Add the black beans, cumin, chili powder, cayenne and broth and simmer for 25 minutes. Blend one third to half of the soup, using a food processor, a blender or an immersion blender, leaving some whole beans for texture. 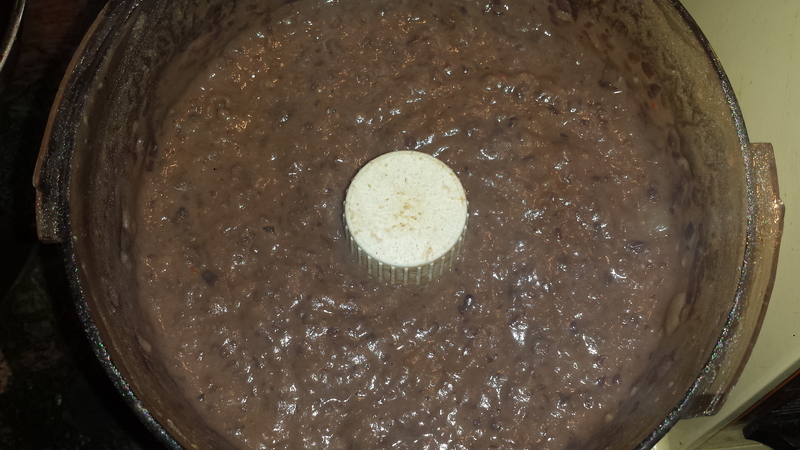 Return the blended beans to the soup and stir to combine. 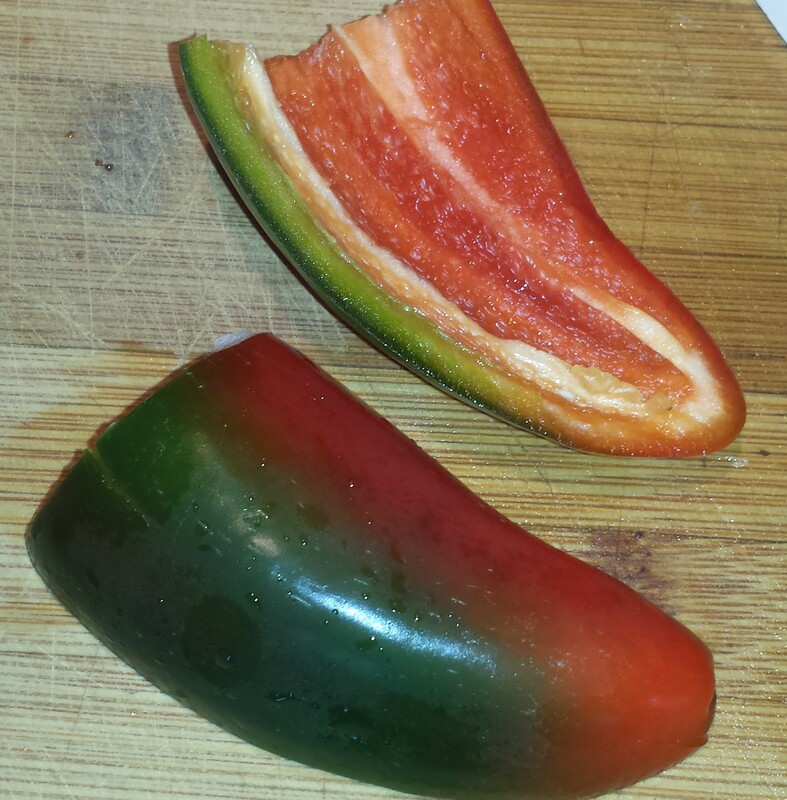 Check seasoning and add cayenne, salt and pepper to taste. Zest lime before cutting or squeezing. Combine all ingredients in a small bowl. Check seasonings and add more sugar, lime juice and cumin to taste. Top with more zest for fun. 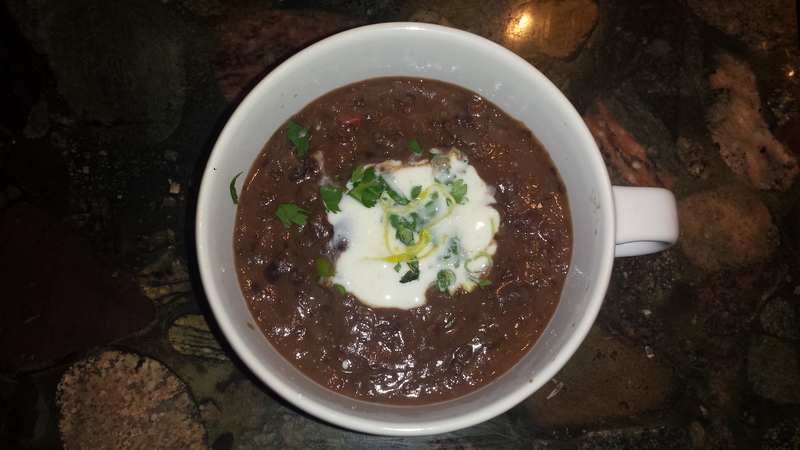 This entry was posted in All Recipes, Vegan, vegetarian, Wheatless Wednesday and tagged Black Bean Soup, black beans, cumin, cumin lime yogurt, gluten free, jalapeno peppers, lime, Spicy Black Bean Soup, Vegan, Vegan Black Bean Soup, vegetarian, Wheat Free, Wheatless Wednesday, yogurt topping. Bookmark the permalink. Yep. I can’t wait for lunch! It looks delicious!! Thank you for sharing!